One of the things we most commonly deal with is lack of normal physiological development. We normally see this in children who were born prematurely, or who didn’t have any complicated birth history but still aren’t walking or crawling at the appropriate age. We will definitely be working on those skills! But we want to remind all parents, those developmental guidelines that say things like “children should walk at 12 months” are just guidelines. Not every child follows those guidelines. Some of them do the skills early. Some of them do those skills a little bit late. Some children take more time to do it, and that’s when we intervene and say “Hey, I think we need to work on some of these skills.” And then once we work on those things, that child will be as good with those skills as every other child is. As far as normal physiological development goes, we encourage parents to let the children explore. Put them in situations where they have to use their bodies, and don’t always rush in to help them. These children have a lot of ability, and when they explore their surroundings you will be amazed that they will do things you don’t expect them to do! That’s also what we physical therapists do. We make them explore the surroundings, play with the things around them, play with us, interact with us. Then you get those movements, those beautiful postures, the balanced reactions that are age-appropriate, and all that leads to normal physiological development. 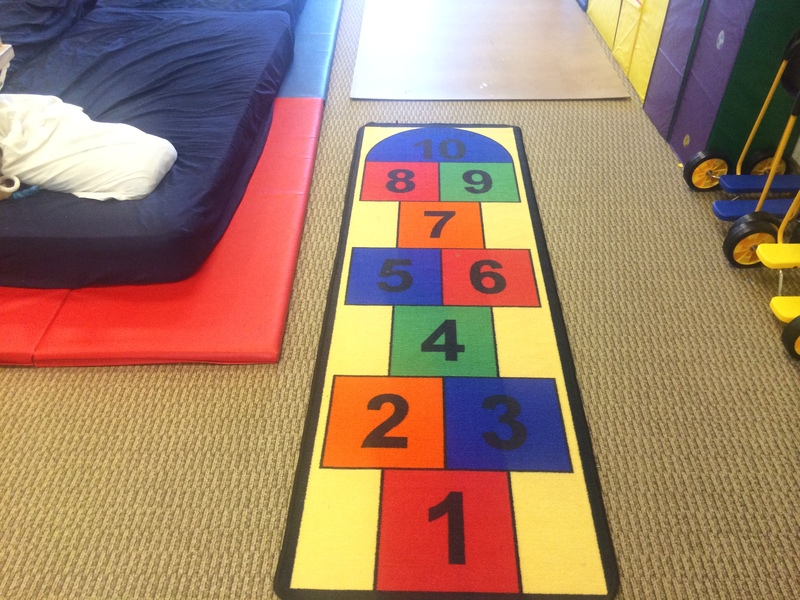 Do you think your child would benefit from physical therapy sessions? If so, please give us call!